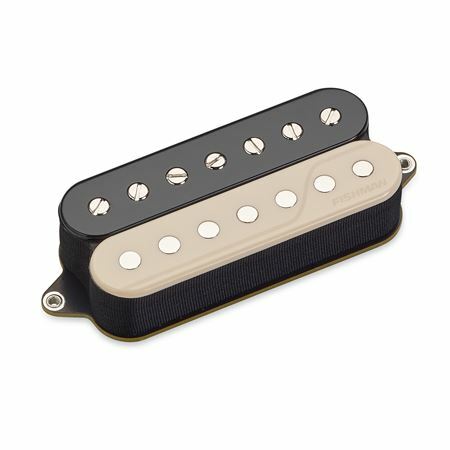 Order your Fishman Fluence Classic Humbucker Open Core Neck 7-String from AMS and enjoy 0% Interest Payment Plans, Free Shipping, Free Extended Warranty & 45 Day Money Back Guarantee. 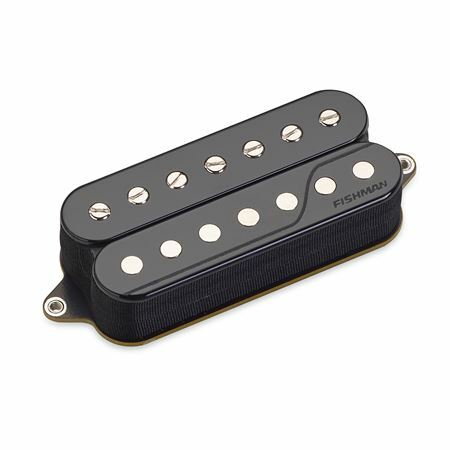 7-string neck humbuckers can often times lack clarity and definition. 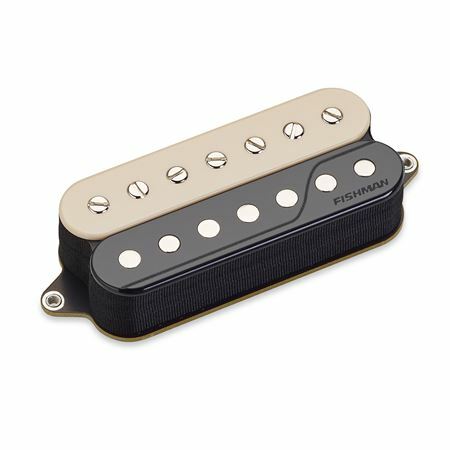 The Fluence Classic 7-string neck humbucker is an instant upgrade, restoring incredibly dynamic tone and the versatility of 3 voices to choose from! 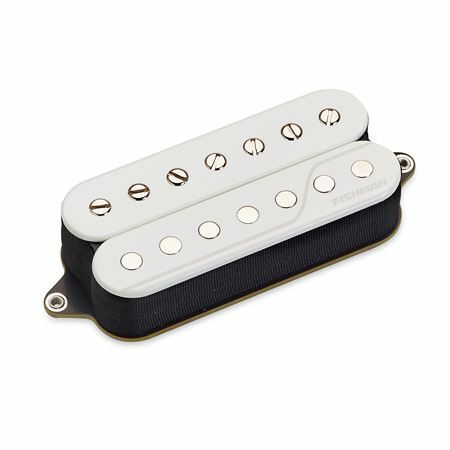 A new 3rd voice, Single Coil, is a truly authentic single coil tone that only Fluence technology can deliver. Rechargeable on your guitar. Optional lithium-ion battery pack offers weeks, not hours, of playing time. Voice 1 - Vintage P.A.F. — The ideal, elusive P.A.F. neck tone with the dynamics and output level you want.